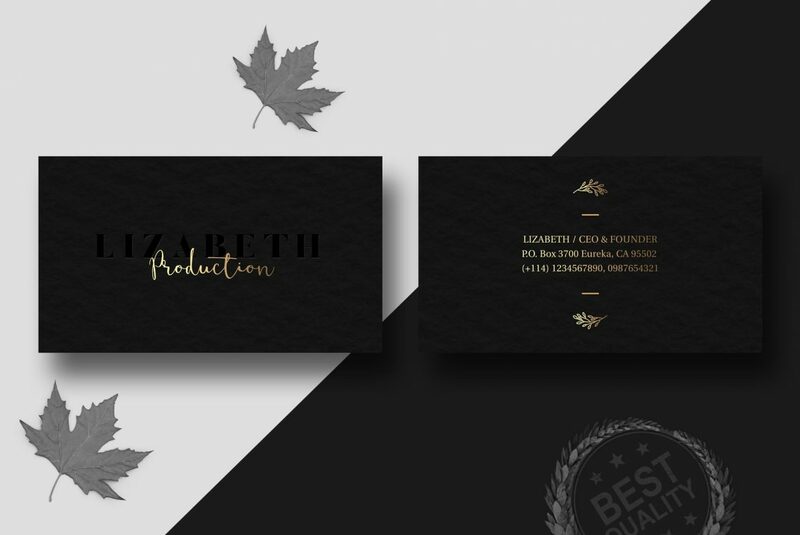 Download Black Business Card with Gold Letter PSD Template for Free. This Black business card is available for free to download. Standard size 3.5 x 2 inches without bleeds. One high resolution PSD file with Front and Back View.